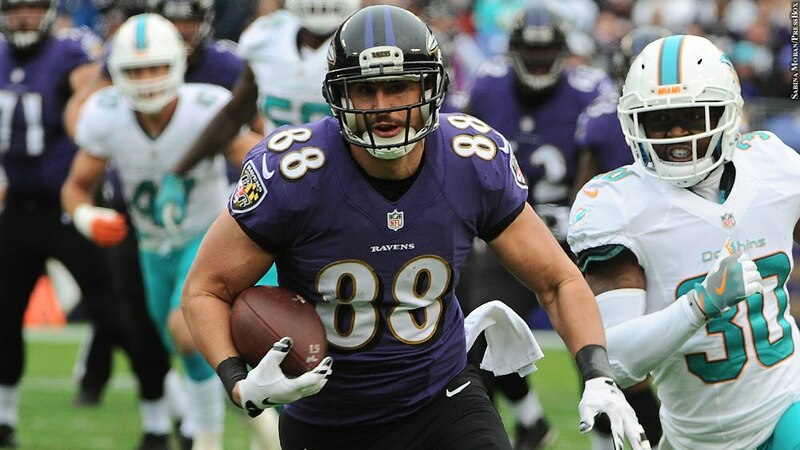 Tight end Dennis Pitta made a remarkable comeback in 2016, but after suffering his third major hip injury this past June, his career almost definitely is over. Sidelined for all of 2015 and most of 2014, Pitta returned to post career highs in catches (86, which led all tight ends) and yards (729). Pitta, who had great chemistry on and off the field with quarterback Joe Flacco, shined in the 2012 postseason, including catching a touchdown pass in Super Bowl XLVII.